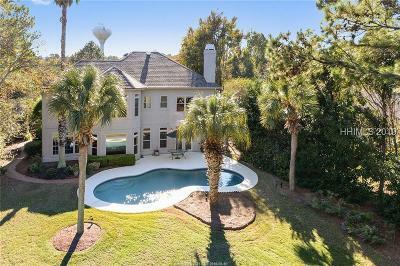 Enjoy beautiful beaches, world class tennis, many championship golf courses and southeastern coastal living in Hilton Head, SC. 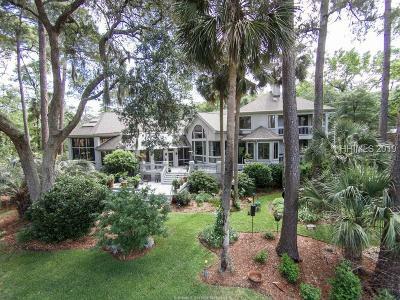 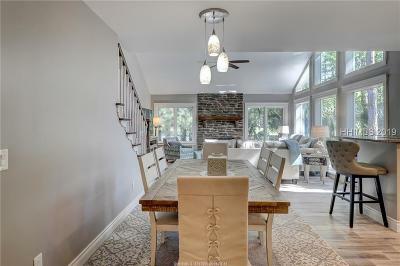 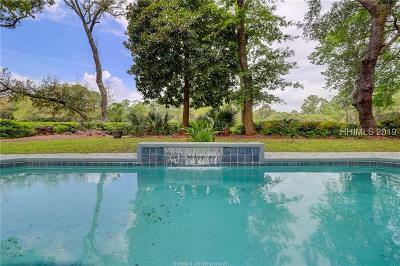 These homes for sale on Hilton Head are priced from $600,000 to $800,000 and are organized from the newest MLS listing to the oldest home listing. 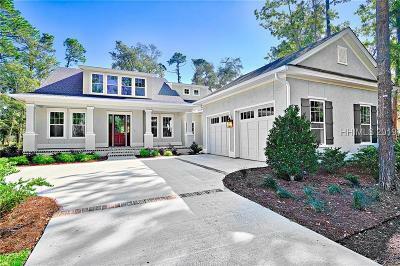 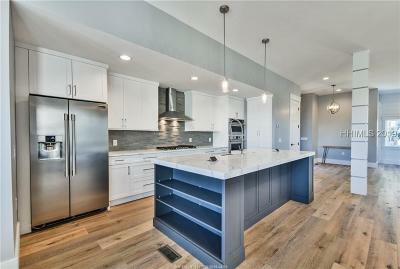 The luxury amenities in these homes and neighborhoods are diverse so there is certainly something for everyone. 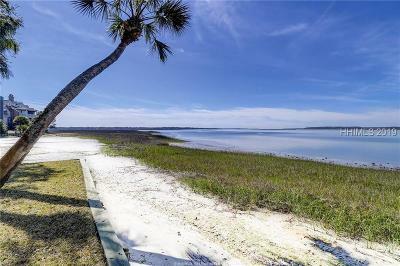 If you have any questions skip Zillow and Contact us as your local Hilton Head Real Estate professional. 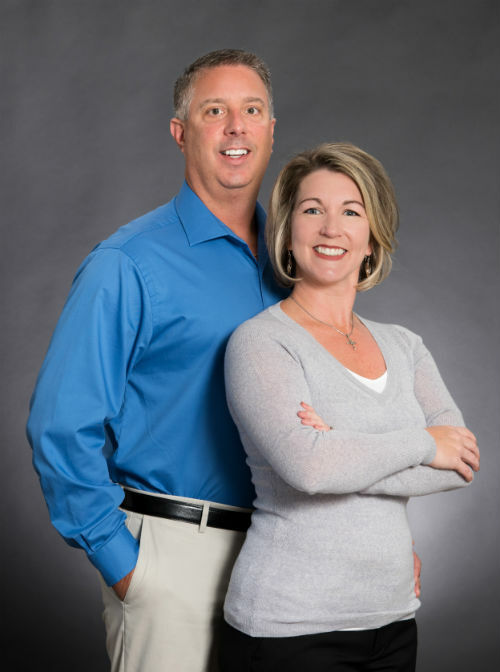 We are happy to provide a no obligation consultation and if you feel we will bring value to your purchase or sale we would love to help you. 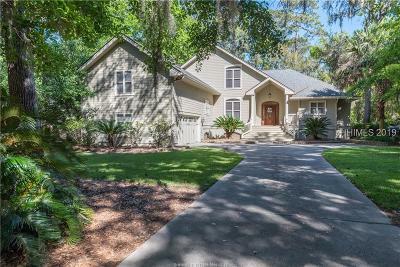 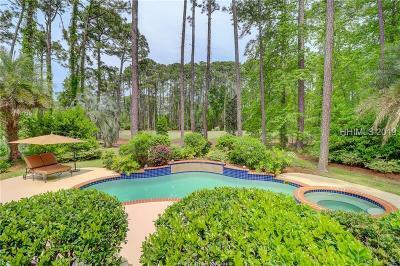 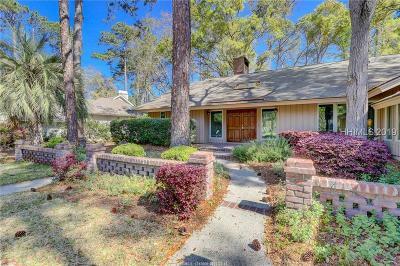 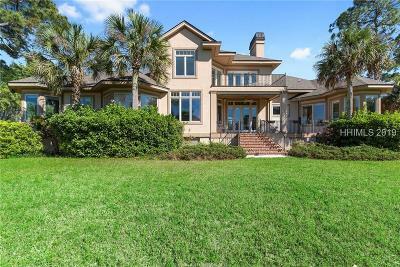 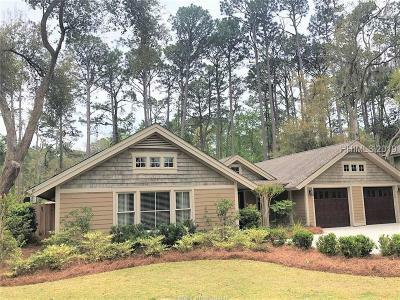 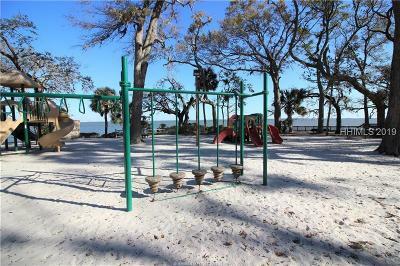 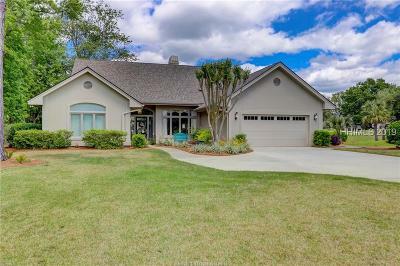 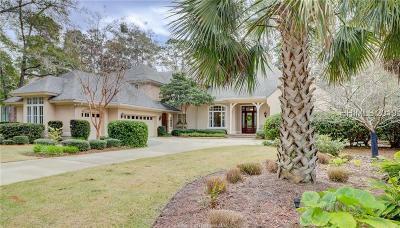 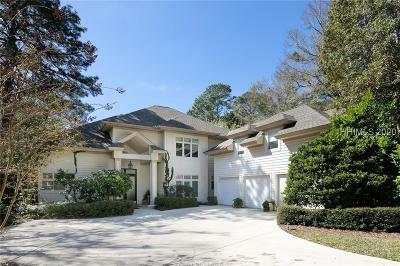 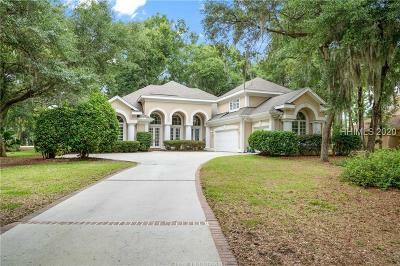 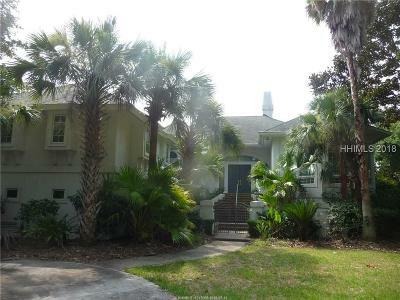 There is no registration required so browse as many of these Hilton Head MLS listings as you would like. 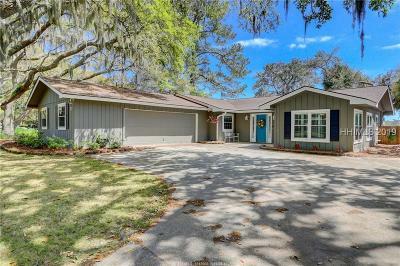 You can choose to register if you would like to receive weekly updates with new listings and price changes.